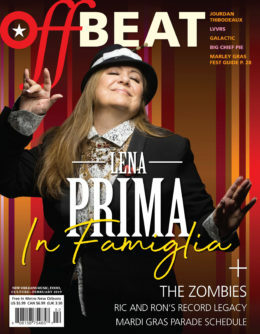 The Cover Club offers the month’s current issue printed on canvas so you can hang your favorite OffBeat magazine covers on the walls of your home! 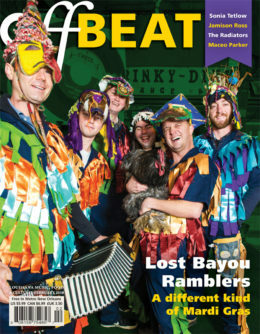 We offer 11×14 or 16×20 prints. 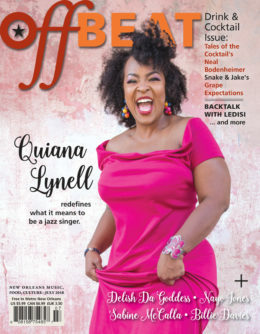 The Cover Club applies ONLY to the current issue of OffBeat Magazine and is available for order through the final day of the current issue’s respective month (except for the Jazz Fest Bible issue, which is available until the final date of the respective year’s Jazz Fest). 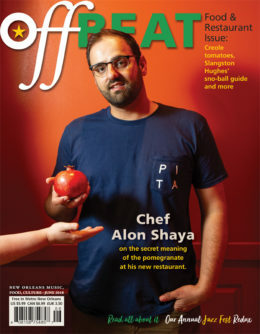 This month, get our November 2018 issue. 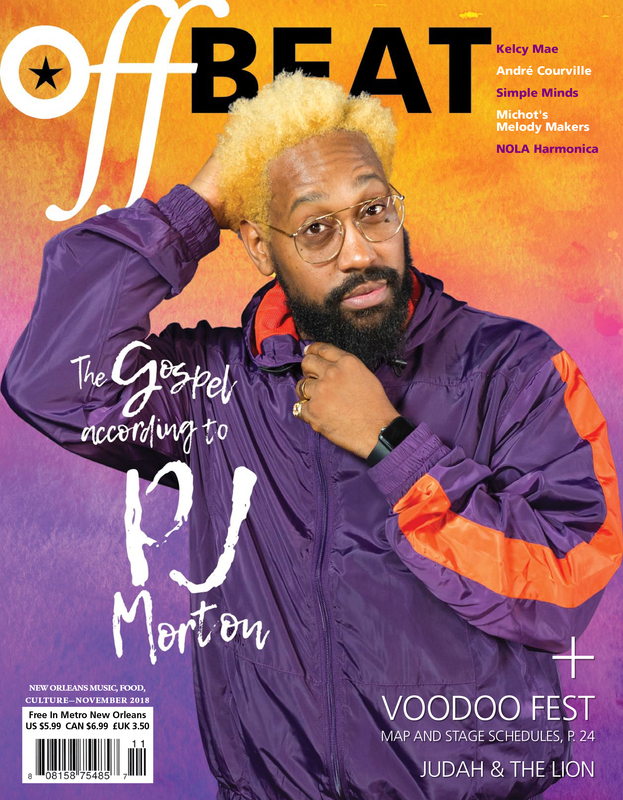 We’ve got Grammy-nominated superstar PJ Morton on the cover, while on the inside we’ve got features on Michot’s Melody Makers, Kelcy Mae, Simple Minds, and much more! Available through November 30, 2018.